that you spend working for the South African Government. So, paying your tax means that you are actually giving government your time, or labour. This project helps you calculate exactly how much time you spend working for the government. Find out where your money is going. What is your monthly income* (before tax)? * This should be your income before tax but after deductions such as pension and health insurance. Read all the latest news at fin24.com. TaxClock helps citizens better understand exactly how governments spend our tax money. The project was originally inspired by Tax Day by Fred Chasen in the United States, and built ontop of Tax Clock by Code for South Africa. This site is an africanSPENDING project by Code for Africa. All content is released under a Creative Commons 4 Attribution license. You are free to reuse it to help empower your own community.  The code is available on GitHub and data is available on ​openAFRICA​.